Lebanon County is BOOMING! 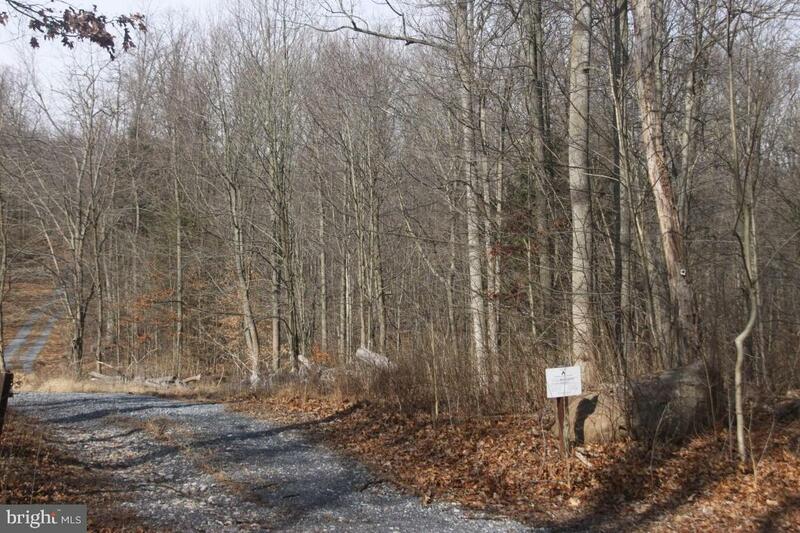 Build your dream homestead in this lush setting in the accelerating market of Lebanon County! 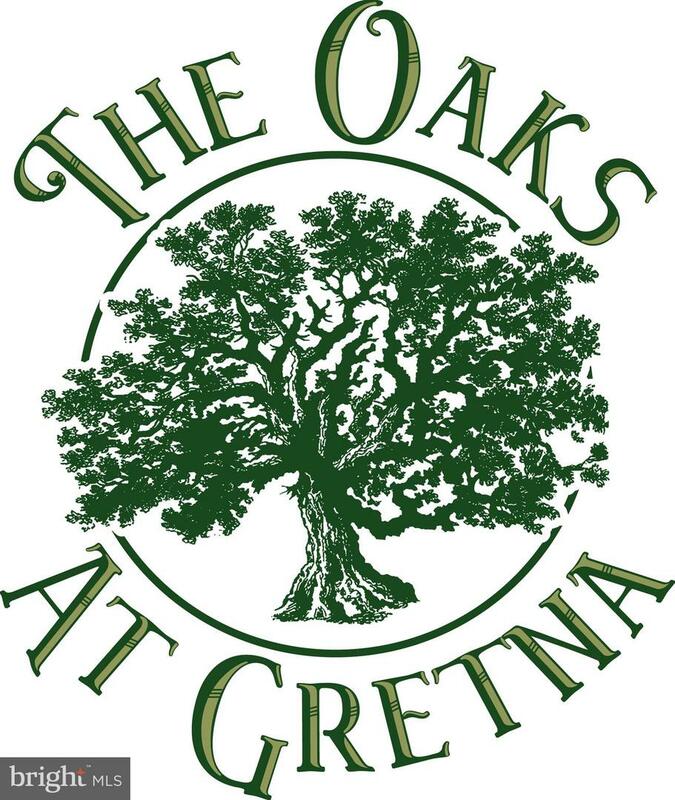 This lot is one of two remaining in the Oaks at Gretna, a series of 4 lots purchased by a craftsman-style builder who envisions a lovely neighborhood of homestead properties surrounded by the sights and sounds of million dollar homes. Susquehannock State Park and the ultra-quaint village of Mt. Gretna. 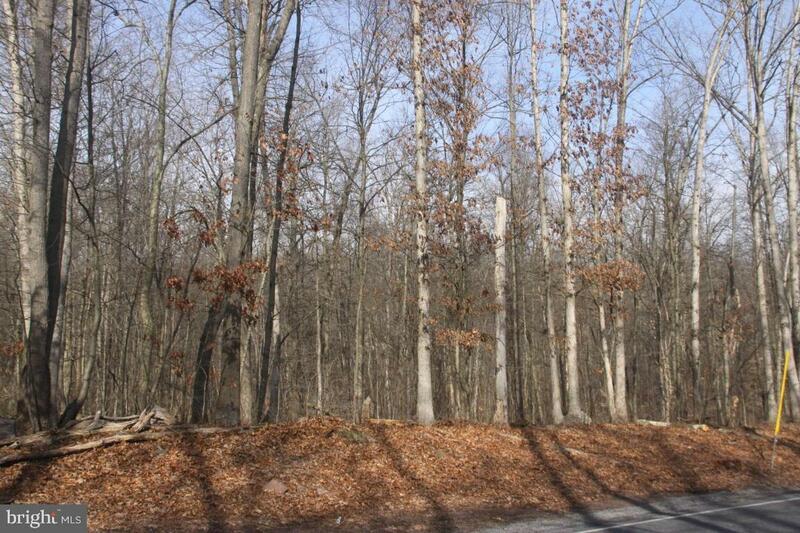 These Oaks at Gretna boast gently wooded 2-3 acre sites. Mr. Longenecker has previously been the exclusive builder but is now opening the parcels to other approved luxury builders. 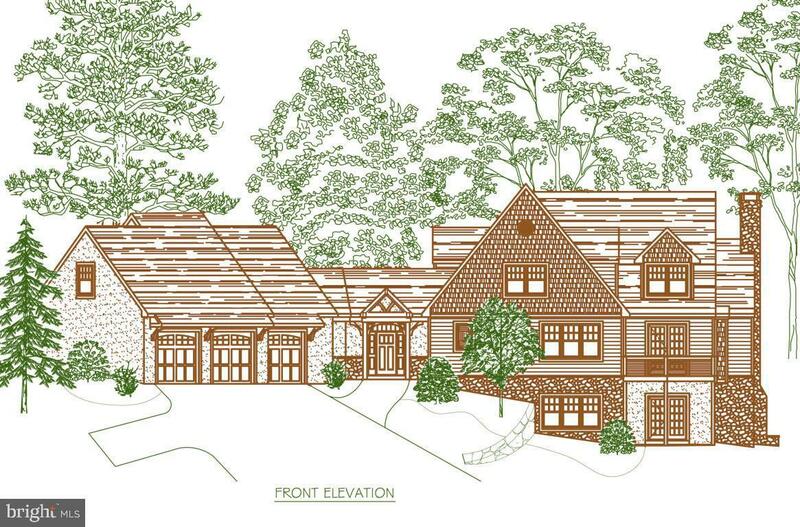 Deed restrictions for this parcel will state: At least 2800 SF living space - not including basement, garages, attics, porches or breezeway. 2-4 car attached garage; rear or side entry. No carports. Exterior of home must be brick, stone, vinyl siding or any combination thereof. 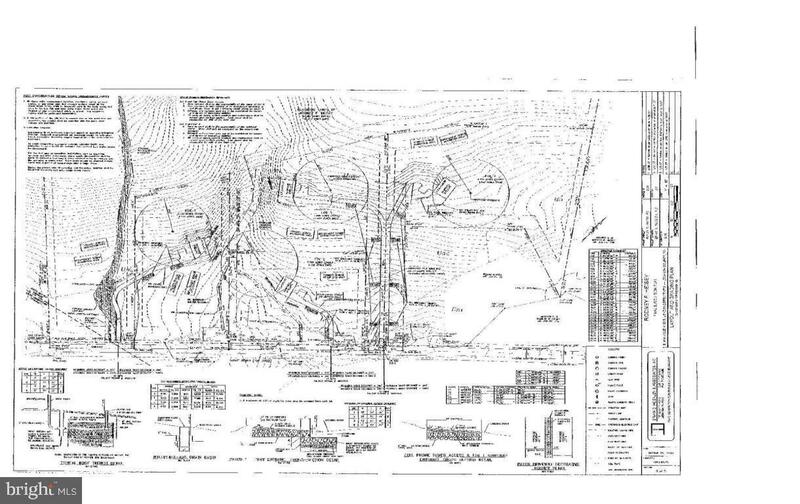 Approved Plot Plan showing appropriate storm water management for Lebanon County planning division required. This land is convenient to Harrisburg, Lancaster and Philly and will give its owner the needed rest and reprieve from the city. Average Days on Market in Lebanon City has decreased by almost 30% in the last 2 years and property prices have risen by almost 10%. Come get these while they are priced to sell!